An Air Canada Boeing 767 runs out of gas and lands under no power in Gimli, Man. Run what you brung took on a whole new meaning when a 767 ran out of gas after a bad metric conversion and safely landed on a dragstrip near Gimli, Manitoba. The plane was flown out and served with Air Canada until its reitrement in 2008. 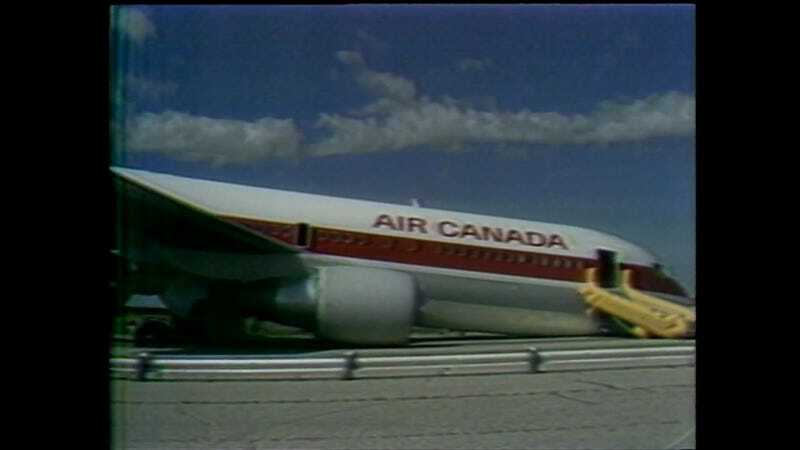 In 1983 an Air Canada Boeing 767 runs out of gas high above Gimli, Man.